New Jersey Division of Vehicles Lawyer, New Jersey Division of Vehicles Attorneys | Law Office of Andrew A. Bestafka, Esq. If you are going through a divorce and own one or more vehicles, contact Law Office of Andrew A. Bestafka, Esq. at (732) 898-2378 for help dividing your property. New Jersey is an equitable distribution state, which means every asset must be divided fairly between former partners. And while some property, such as pensions and other liquid assets, are easy to divide, other assets like vehicles are trickier. Intricacies with payment plans and titles make vehicles notoriously difficult to divide. To answer complicated questions about the division of vehicles during divorce, you will need a knowledgeable and experienced divorce lawyer. Andrew Bestafka has been serving his neighbors in New Jersey for over a decade. To enlist his help in your divorce, contact Law Office of Andrew A. Bestafka, Esq. at (732) 898-2378 today. Why Do I Need a Property Division Lawyer? When dividing vehicles in a divorce, many factors must be considered, such as when the car was purchased, whose name it is in, who is paying for the car, who needs the car and why, and whether the car was a gift. All these factors will be taken into account when deciding which partner keeps the car. The goal in any divorce is to divide property fairly, but fair is a subjective standard. If someone has not been trained in property division law, it is nearly impossible to consider all the facts of the case and separate assets fairly. Hiring a lawyer is the best way to ensure you are not shortchanged during the property division component of your divorce. 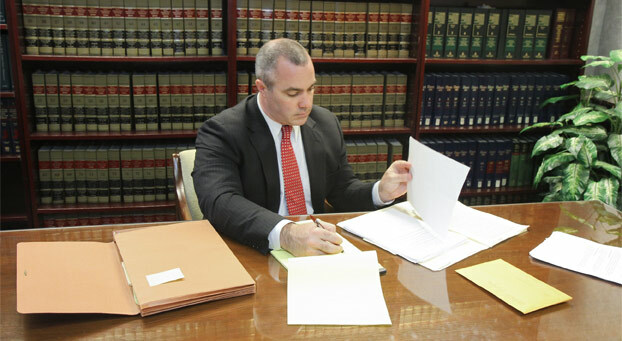 At Law Office of Andrew A. Bestafka, Esq., we are dedicated to providing high quality and well-informed legal counsel. We are well-respected among our fellow lawyers and the community alike. 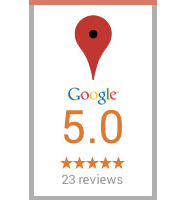 Our numerous accolades speak for themselves. Our team has the highest possible rating of “Superb” by Avvo, which rates the performance of law firms across the nation, and a five-star rating on Google. 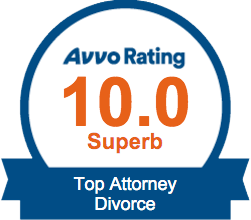 We were also rated among the ten best family law firms in the United States according to client satisfaction in 2015. Our reputation for excellent legal representation extends beyond the field of law. Our clients know us for our determination to defend their rights aggressively. We will help you get through this challenging period step by step. We understand that you are in the midst of a very uncertain time and that a legal battle is sure to bring you more stress. Our goal is to clarify every step of your divorce, ensuring that you are supported and well-represented and that your property is divided equitably. What Do I Need to Know About Property Division of Vehicles? New Jersey, like most states, is an equitable distribution state. However, equitable distribution is a bit of a misnomer. “Equitable,” in this sense, does not necessarily mean that the property will be distributed 50-50, but rather that the property will be distributed fairly. A fair distribution requires an examination of the ownership history of each asset as well as a consideration of the post-divorce needs of each partner. An equitable distribution of property could be 50-50, 60-40, 80-20, or any other appropriate ratio. Your lawyer will be able to gather evidence and put together a compelling case to argue for a ratio that best suits you. A common way to divide a vehicle in a divorce is to have the partner who will be keeping the vehicle pay the other partner for half its value. For example, if a car is worth $20,000, the partner who keeps the car will pay the other partner $10,000. However, this is only one of many ways vehicles can be divided. The vehicle’s title is another issue that is often addressed with a lawyer. If the vehicle title only lists one partner, the judge may consider the vehicle to be that partner’s property alone, and may decide not to divide it. The title is a serious consideration when dividing the vehicle, but so is the history of payment for the car. A judge is likely to look beyond the title of the vehicle and consider the debt and payment history as well as who uses the car the most. If you own even one of any of the above vehicles, you will likely need to come to some kind of division agreement. If you are divorcing your partner, you need to hire a lawyer who will defend your rights to your property. 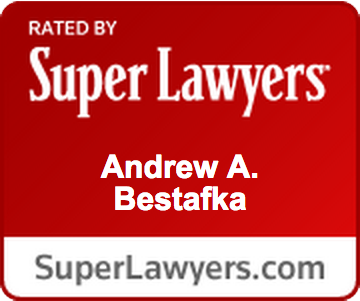 Contact the property division team at Law Office of Andrew A. Bestafka, Esq. at (732) 898-2378 today to schedule a confidential consultation.